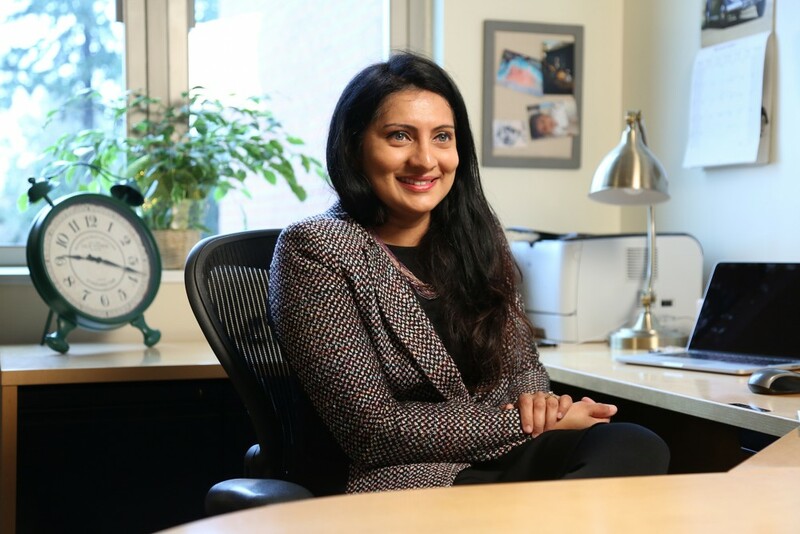 If the color brown make you think of UPS, you aren’t alone, and there’s a scientific reason why, says Aparna Sundar, an assistant professor of marketing at the UO. Sundar talks about how brands use color to influence consumer perception in a new video on the Forbes website. Sundar explains that color influences perception on visceral, cognitive and emotional levels. With green, consumers usually think environment. However, that doesn’t work in every country, Sundar said, which means companies need to be aware of how their logos translate internationally. To watch the full video, see “The Science Behind Brands' Colors” on Forbes.